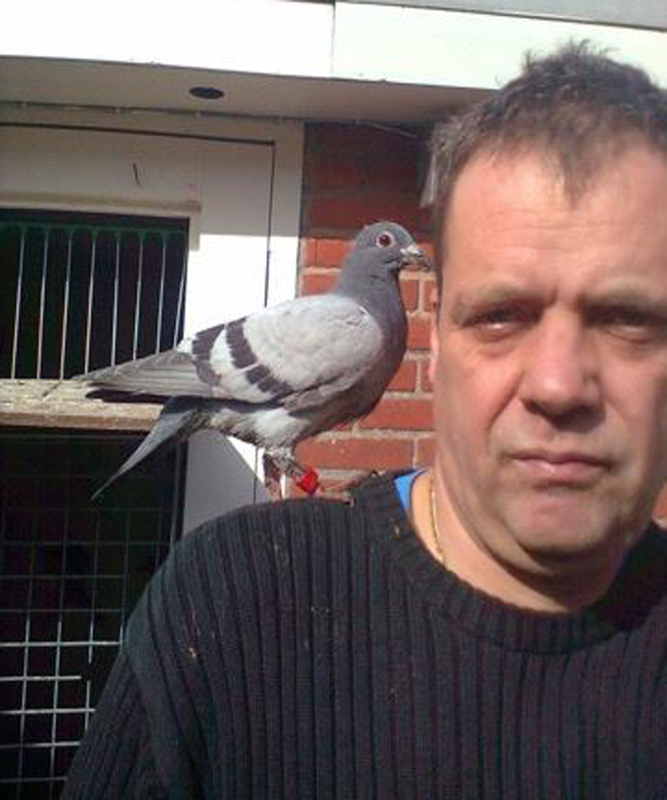 Netherlands has appr 18000 pigeon fanciers. Our race season is from april until september followed by additional races in october. The Dutch can choose in 4 typical races from 200 up to 1360km (Barcelona). The counter is going down when it comes to active fanciers in the Netherlands. Different initiatives from all levels are hopefully turn the tide. Fancier spent a lot of time on auction sites, visiting fancy fairs and visit other pigeons related venues during wintertime. Pigeon racing needs more innovation when it comes to used electronics and ict. Like the whole world it is all based on techniques of the last century. Easy to manipulate, especially when it comes to used protocols. Next to that we all need to be eager to willing to learn more about pigeons, because we don’t even know the most primary and thats the race track. Last year some tests with gps have been done and showed a unexpected race track. It is important to know more about this, for instance to make good liberation protocols and race programs. We need live results as well. All these are innovations are mandatory for the future of racing pigeons.